We all know suspicious behavior and scathing accusations often end in lawsuits. No, I’m not talking about the legal opus between Samsung and Apple. This time, the fight revolves around a different category of mobile tech: Apparently, children’s tablets are getting in on the action too. Fuhu Inc, creators of the Nabi tablet, filed suit against Toys R Us on Monday, alleging that the latter stole trade secrets in order to launch its own similar tablet product called Tabeo. The company accused the retailer of fraud, breach of contract, unfair competition and trade secret misappropriation. According to papers filed in federal court, it all goes back to an exclusive agreement giving the toy purveyor exclusive rights to sell the Nabi children’s tablet. Even though the deal was struck a year ago, the national chain did practically nothing to promote the product, says Fuhu. And when it came to inventory, it only ordered slightly more than what Toys R Us deemed appropriate for one day’s sales — despite the fact it was for the holiday season. 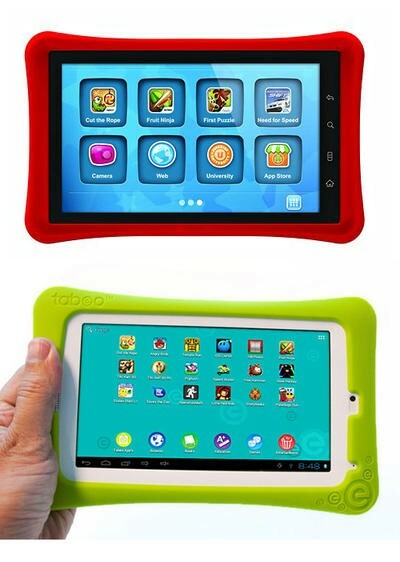 Fuhu was baffled… that is, until it got a gander at the retailer’s own Tabeo tablet, which was unveiled this month. Not only was it in the same category of product, thought the execs, but the butterfly-shaped protective bumper looked just like Nabi’s. “Toys R Us used Fuhu’s trade secrets and confidential information to start selling Tabeo, which systematically attempts to replicate the Nabi experience, far earlier than Toys r Us could have done otherwise, if at all,” the lawsuit says. The images of the two tablets follow. 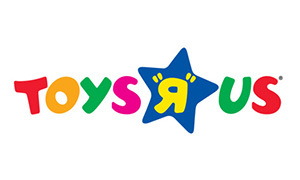 Does it look to you like Toys R Us was trying to rip off Nabi?